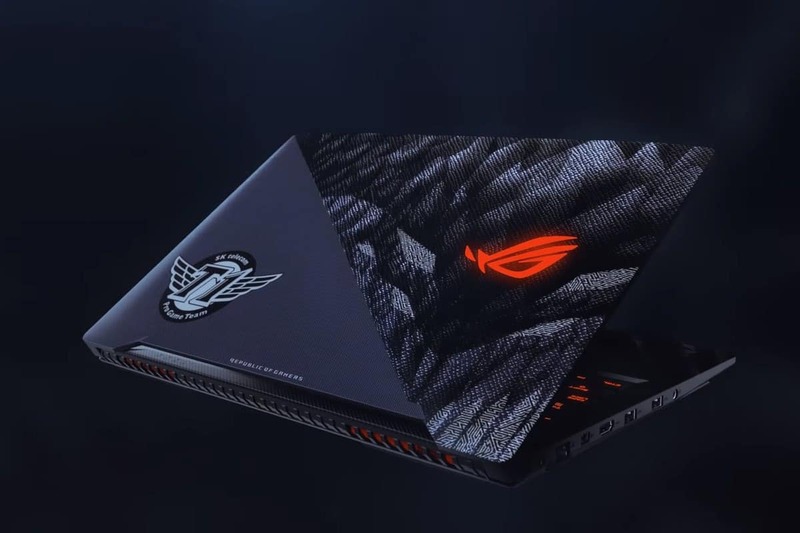 Those surveying the market for new hardware to meet their esports needs may want to look into the Asus ROG Strix SKT T1 Hero Edition gaming laptop. 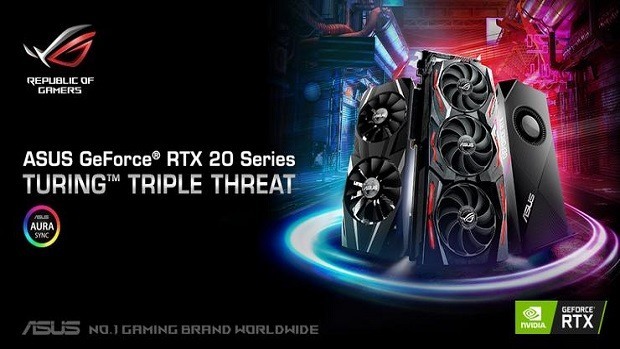 It is branded with the colors and logos of both the Taiwan-based electronics company and dominating powerhouse from League of Legends. The signature of Lee “Faker” Sang-hyeok can also be found imprinted at the bottom, ascertaining that the best player in the world has given his blessings to potential owners. That being said, ownership of this beautiful machine will not necessarily guarantee a boost in terms of skill. In terms of hardware specifications, the gaming laptop features an Intel Core i7 processor and an Nvidia GeForce 1060 graphics card. The display goes up to 120 Hz and is said to offer IPS-level colors. 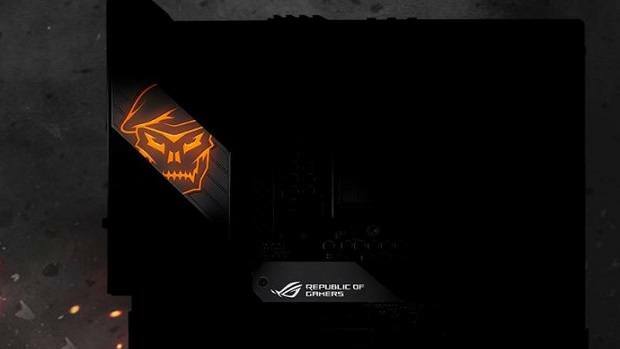 The Asus ROG Strix SKT T1 Hero Edition gaming laptop will not come cheap. 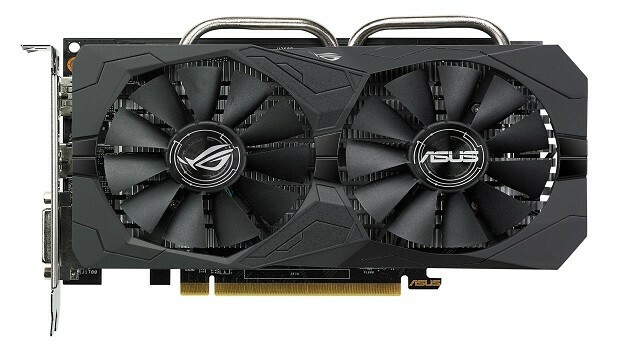 It will set you back by $1,700 when it officially releases at the end of the first quarter. The price tag may rise if the company chooses to allow additional upgrades, which is usually the case. Hence, consider the aforementioned price point as simply the starting line. Interestingly, the official website refers to SK Telecom T1 as the “current world champions” in League of Legends. That is not the case because the team lost in the grand finals last year to Samsung Galaxy. The partnership between the two was probably forged way back before the world championship took place, much like how Razer recently announced a new lineup of signature gaming peripherals for SK Telecom T1.